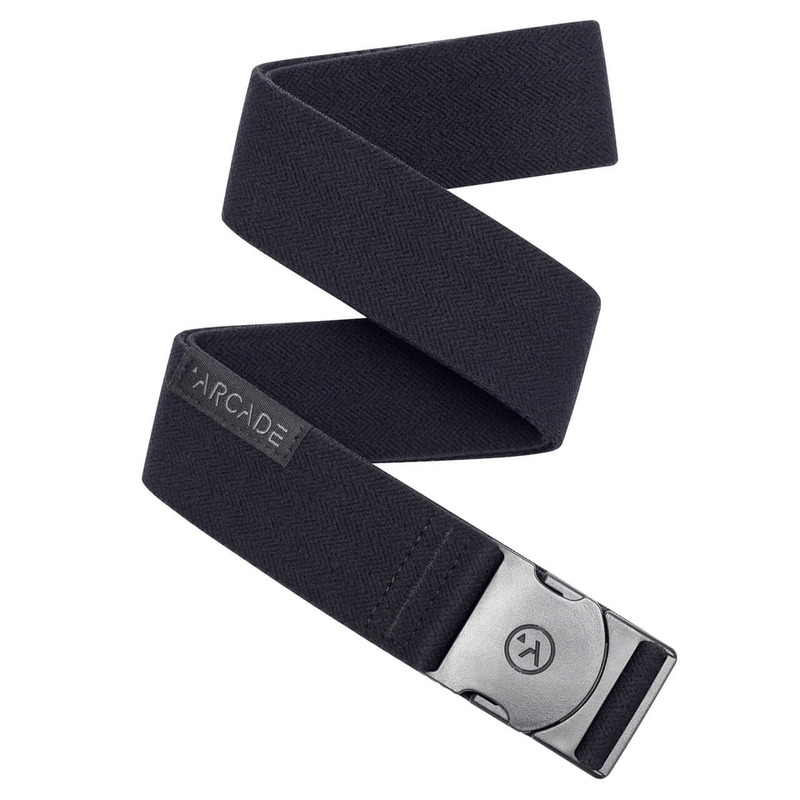 The Arcade Midnighter Adventure belt is lightweight, low-profile and the perfect outdoor belt for all your favorite activities. Elastic stretch webbing provides a superior fit and ultimate comfort. 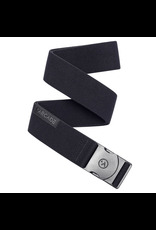 A low-profile belt buckle micro-adjusts for one size fits most sizing and a perfect fit. This adventure belt has no metal meaning easier passage through airport security. Machine washable materials mean this belt can stay in your jeans through the wash and dry cycles.